With the smartphone evolution bringing the concept of online gaming into a whole new virtual arena filled with an entire global horde of new potential gamblers it’s been a great time for online operators to create and develop some exciting and fresh ways for gamblers and gamers to play an exciting selection of games. This smartphone and tablet-based technology has meant that developers themselves have been able to create more complex virtual environments so that players can enjoy a more realistic experience and feel right at home even if they’re not inside a typical land-based casino. 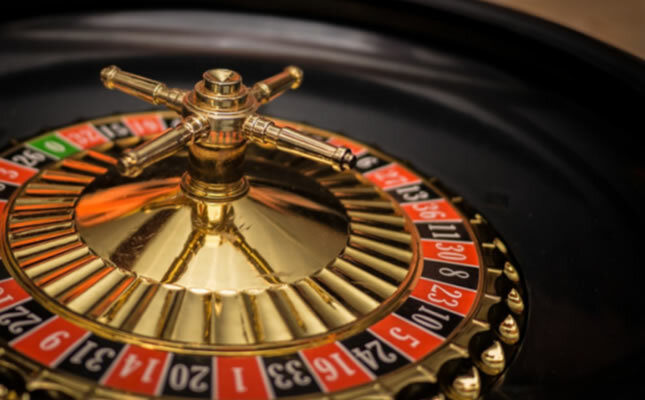 Popular table games, such as roulette, have been reinvented for the mobile market and for players looking to learn more about the classic game of roulette will be able to get started with our quick guide. 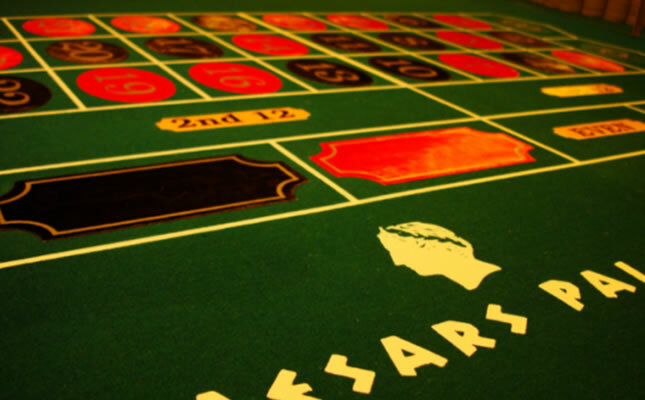 Those looking to learn how to play roulette will not be too overwhelmed thanks to its simplicity. It’s an easy game to pick up and get started playing in no time at all despite its rather intimidating appearance. The game is made up of a large rotating wheel with a selection of coloured pockets. The number of pockets is dependent on the version of the game you may be playing. For example on American roulette table includes 36 black and red numbered pockets as well as 2 green slots, a zero and a double zero. Whilst the more appealing European version doesn’t include the double zero slot and therefore lowers the house edge making the odds slightly better for the player to land a win. Next to the wheel is the table where players will place their bets. It features all the numbers featured on the wheel as well as various selections and 50/50 bet options that you can make. There are 6 different bets known more commonly as “inside” bets, which are made up of the straight-up, street, split, corner, six line and trio bets. These bets revolve around the numbers on the board and allow you to place chips on different selections either in horizontal or vertical columns or split across the corners of adjacent numbers. The “outside” bets are the options located around the grid of numbers each with their own odds. You can bet on odds and even numbers, red or black, or on a section made up of a dozen numbers from the wheel, as well as other betting options. Once you have placed your selected wager on the table the dealer will state “no more bets” and he will then spin in the ball to the already spinning roulette wheel to begin play. After a few seconds the ball will eventually slow down and jump around until it lands in one of the numbered slots and comes to a stop. If you were lucky enough to pick the colour or number shown on the wheel then you will have a win determined by the amount of the original bet you placed multiplied by the odds of the win itself.